Since its discovery, Onabotulinum toxins have been tried for the treatment of various head, neck and face pain syndromes. 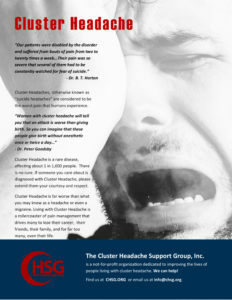 The end result of controlled clinical trials was that there was not clear evidence for use in many of the common primary and secondary headaches. In chronic migraine, affecting 1-2% of the population, a fixed site and fixed dose treatment approach was shown to be superior to placebo and was approved for use. In this review, evidence for that use and the history leading to it is described.